A high-rise window cleaning service is indispensable to keep the windows of tall buildings clean, maintained and sparkling. Here, window washers play the major role in making the dirty window panes of homes, commercial spaces, stores and high-rise buildings clean. However, we all are aware that high-rise window cleaner’s job is more dangerous than most people’s work. They often work in physically demanding condition, high up ladders, suspended platforms and similar extreme conditions. Here, we tell you some secrets behind the scene about the workers of high rise window cleaning Los Angeles services. Let us take a sneak peek. The Wind is the most dangerous threat to their work. Scaffolding and wind are terrible combinations for their work. They feel lucky if the day is not windy because, in the presence of wind, it becomes enormously difficult to keep a suspended platform stable in the air. In addition, there is no alternative way to fight the wind with manpower. They usually appreciate the freedom to work outdoors rather than in a closed workspace. Being suspended high up in the air, most of the time, they are surrounded by peace and tranquillity. Fear is an integral part of their job because in deed high-rise window cleaning is one of the most dangerous jobs. The cleaners always need to remain awake and highly alert. In addition, they also need to be prepared for an unexpected situation, physically as well as mentally. 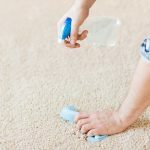 Even after potential dangers, deaths are rare in the job of window cleaning. The reason behind it is extreme alertness and safety. Their typical day starts with inspecting the safety equipment and make sure that all safety gears are working in order. 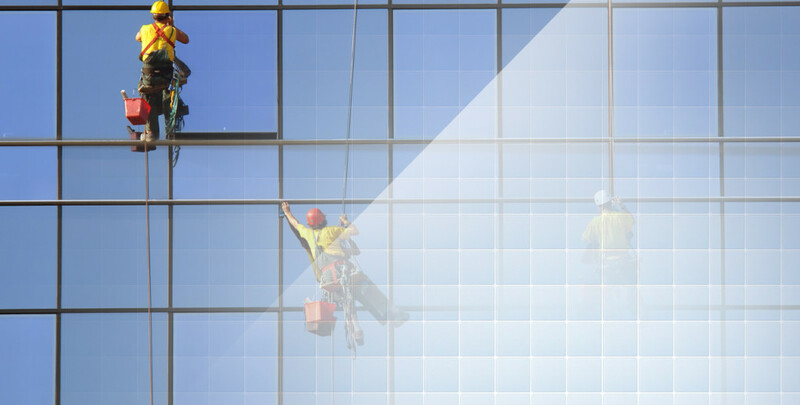 The task of high-rise window cleaning is not easy, so this job requires high skilled workers. The work is more a combination of rock climbing and cleaning windows. 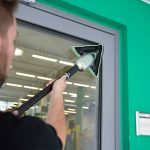 In the US, many organizations administer training and certification for window cleaning. 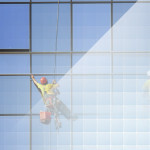 The task of window cleaning may be challenging, but the bottom line is that high-rise window cleaners love their job. Hope you must have liked these interesting facts about their work.